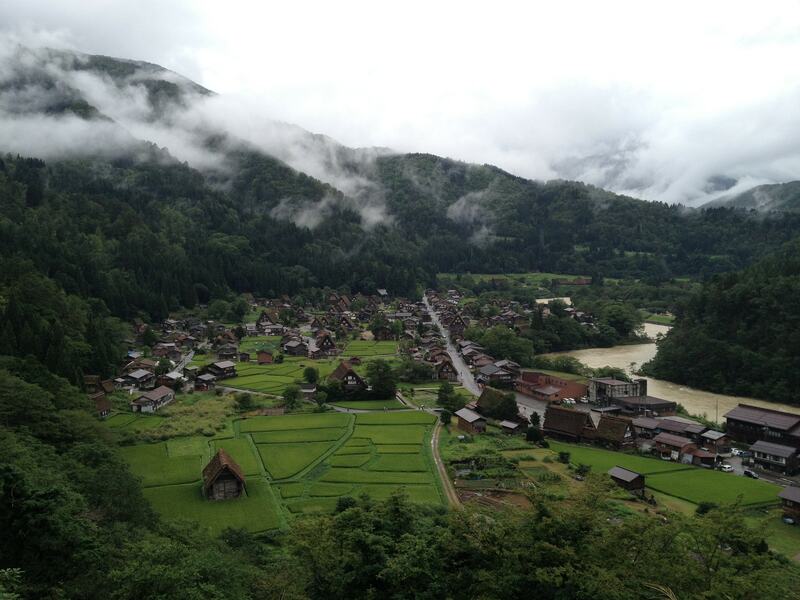 Transfer to Nikko by chartered coach with guide. 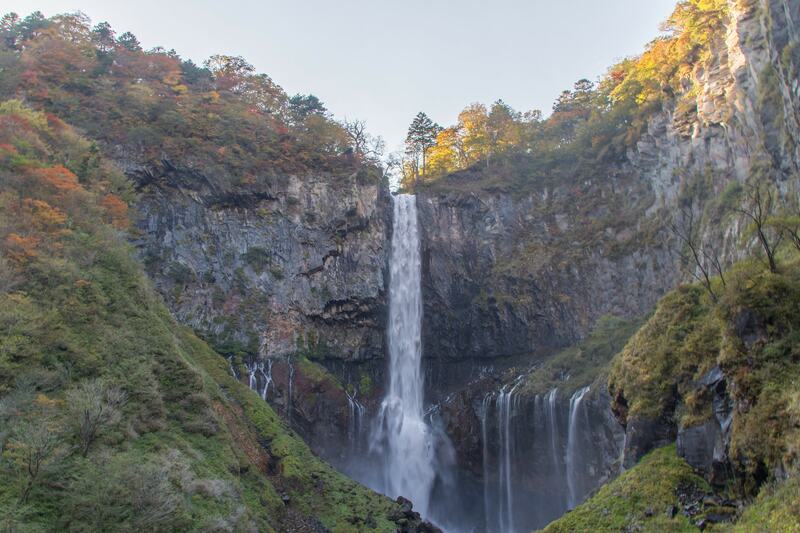 Upon arrival in Nikko, you will be taken on a guided sightseeing by chartered coach. Nikko Toshogu Shrine, Kegon Waterfall, Lake Chuzenji. Transfer to Tokyo by chartered coach. 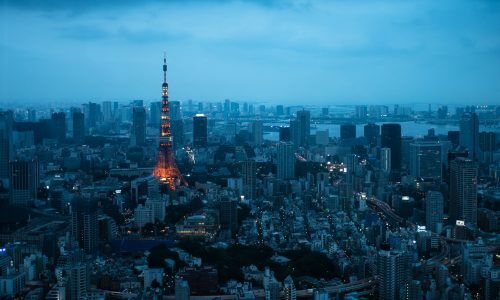 Overnight in Tokyo. Transfer to your hotel in Hakone by chartered coach. Overnight in Hakone. Today, transfer to Mt. Fuji by chartered coach with guide. 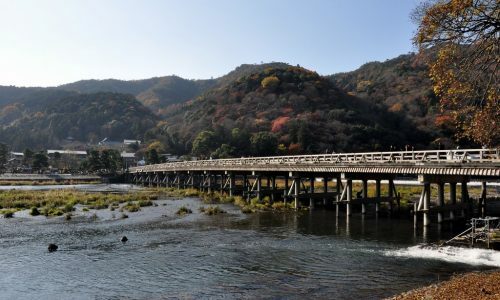 then, transfer to Matsumoto by chartered coach- visit Matsumoto castle. 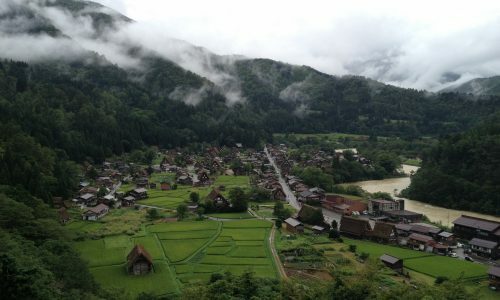 Transfer to Takayama by chartered coach. Miyagawa Morning market, Takayama Yatai Kaikan, Festival Museum, Kamisannomachi town. 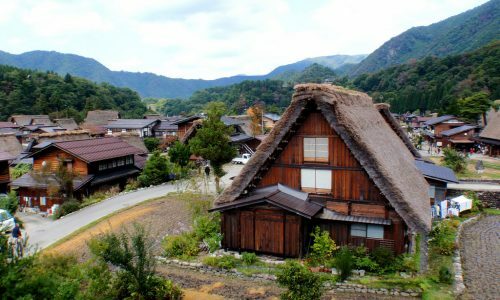 Later, transfer to Shirakawago by chartered coach- Wada House in Shirakawago village. Transfer to Kanazawa by chartered coach. 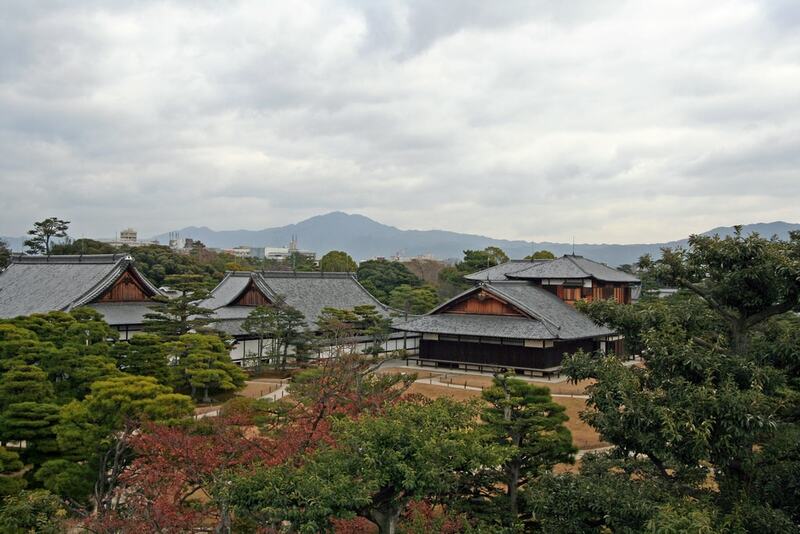 Kenrokuen garden, Formar Samurai residence (Nomura’s House), Ohmicho Market-Yasue Golden Leaf Museum. Later, transfer to Kyoto by chartered coach. Okunoin temple, Danjo Garan temple. Transfer to Shin Osaka station by chartered coach. 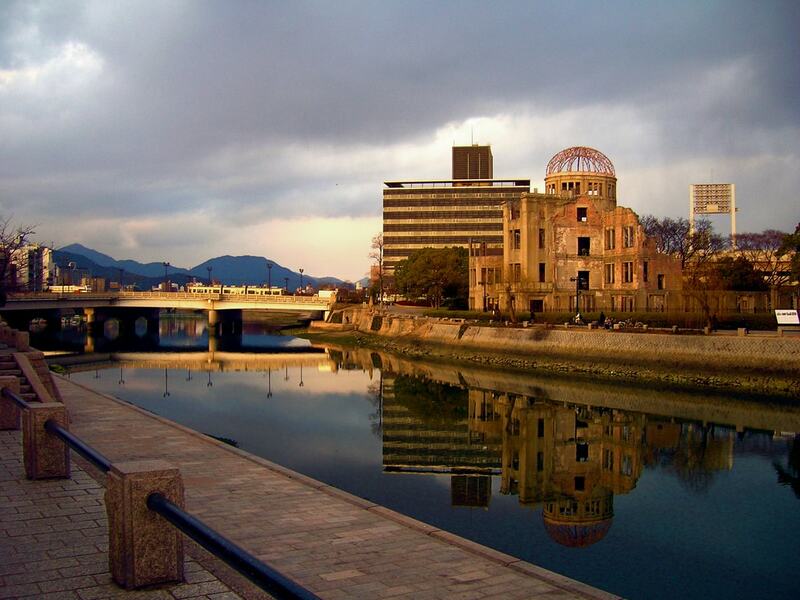 Take bullet train to Hiroshima station.Upon arrival, transfer to hotel by chartered coach. Miyajima & Itsukushima Shrine, Peace Memorial Park & Museum, Atomic Bomb Dome. 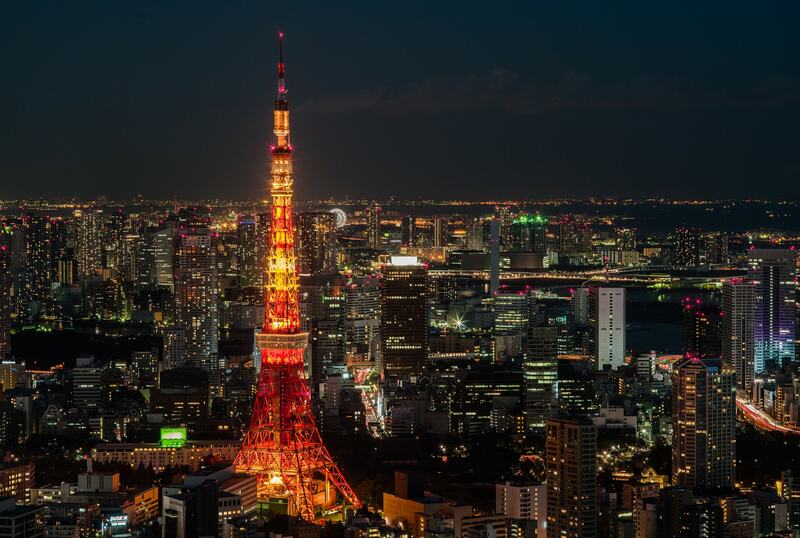 Take bullet train from |Hiroshima station to Shin Osaka station- visit Osaka castle, Shinsaibashi & Dotombori area. Transfer to your hotel by charterted coach. Free time until your departure. 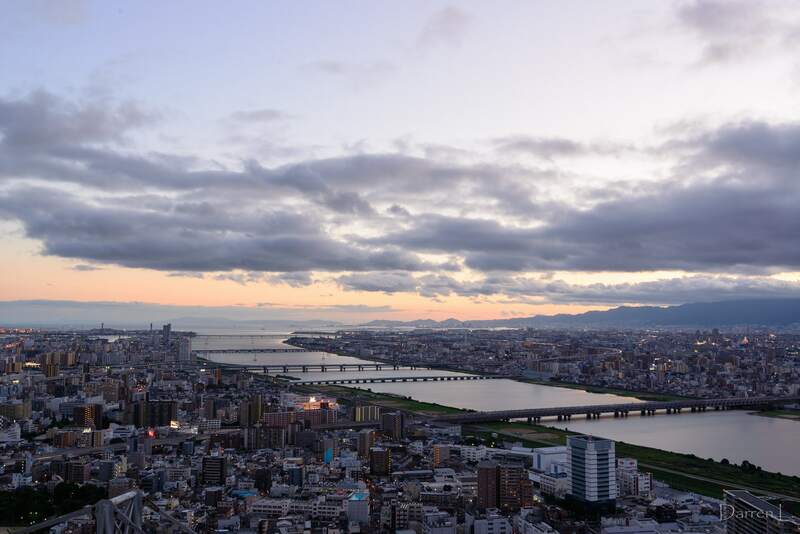 Transfer to Kansai International Airport by chartered coach and drop off at the airport. Depart with sweet memories.